You probably brush your hair, and your teeth (hopefully with natural toothpaste), but do you brush your skin? And why would you? This practice has been gaining popularity lately and with good reason. I’ve even noticed “dry brushing” as an offering on the menu at spas in hotels. 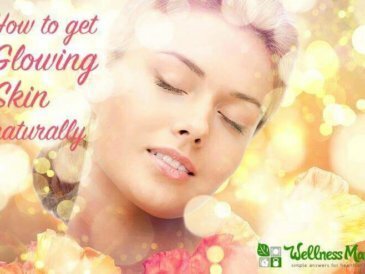 Dry brushing has many potential benefits, from smoother skin to helping with lymphatic drainage. So what is it and why should you consider doing it? In dry brushing, the skin is typically brushed toward the heart, starting at the feet and hands and brushing toward the chest. The lymphatic system is a major part of the body’s immune system. It is made up of organs and lymph nodes, ducts, and vessels that transport lymph throughout the body. Many of these lymph vessels run just below the skin. 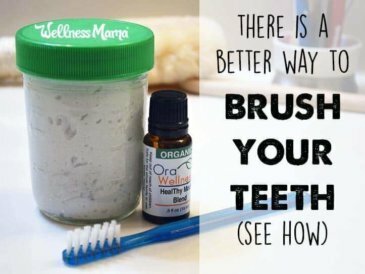 Proponents of dry brushing claim that brushing the skin regularly helps stimulate the normal lymph flow within the body and helps the body detoxify itself naturally. This benefit is often noticed the first time a person dry brushes. The process of running a firm, natural bristled brush over the skin helps loosen and remove dead skin cells, naturally exfoliating skin. I noticed less dry skin and much softer skin in the first few days and weeks after dry skin brushing. My skin has stayed soft thanks to this built-in way to exfoliate. 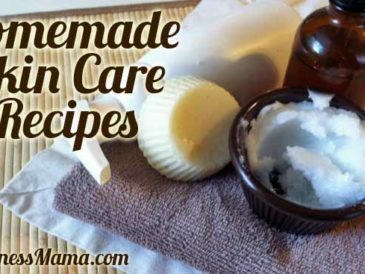 The added benefit of exfoliating the skin is clearing oil, dirt, and residue from the pores. Use a smaller, gentler dry brush for the face (don’t use the stiffer body brush here… ouch!). I notice that my face is softer and my pores are much less noticeable. Though the evidence is anecdotal, I’ve found many accounts of people who claimed that regular dry brushing greatly helps to reduce cellulite. I talked about this and my other cellulite remedies here. There isn’t much research to back the cellulite claims, but dry brushing feels great and makes skin softer, so there isn’t really any downside to trying it! When I started dry brushing, my skin was much more sensitive and I preferred the softer one, and now I much prefer the firmer brush. With the set, I have options. Dry brushing can be done daily over the whole body, preferably in the morning before showering. Start with a gentle brush and soft pressure. Work up to a firmer brush and more firm pressure over time. Note: Don’t brush too hard! A soft and smooth stroke often works best. My skin is slightly pink after brushing, but it should never be red or sting. If it hurts at all, use less pressure! I brush before showering and use a natural lotion after showering. Replace the brush every 6-12 months as the bristles will eventually wear out. 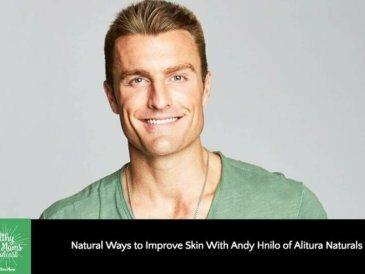 I also recommend washing the brush every few weeks to remove dead skin cells. But, Does Skin Brushing Actually Work? I have personally dry brushed for years and noticed that my skin is softer (and possibly firmer, though this is hard to measure) from dry brushing. Skin brushing is very invigorating, easy, and a low investment of time and money, so I keep up the habit. Especially during pregnancy, I *personally* found that dry brushing seemed to help keep me from getting stretch marks and also seemed to help tighten skin after pregnancy. It isn’t meant to be a medical treatment and shouldn’t be considered one. Dermatologists also claim that cellulite is genetic and that there is no cure, while podcast guest Dr. Cate Shanahan would disagree and points the finger at polyunsaturated omega-6 fats in our diet. The evidence is divided and several sources point out the obvious fact — there have not been any specific scientific studies about dry brushing. Much of the evidence, especially relating to the cellulite benefit, is anecdotal and much more research would be needed before dermatologists would consider it a legitimate medical treatment. 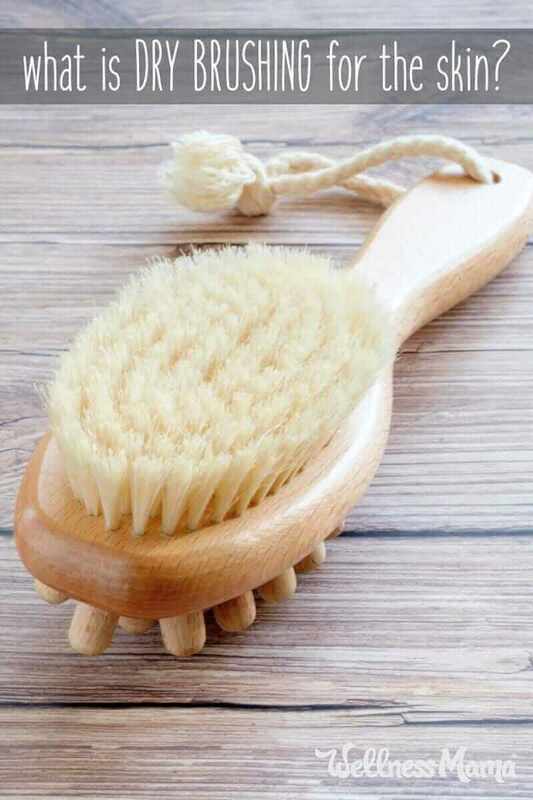 Supporters of dry brushing claim that it can stimulate the lymph system, help the body rid itself of toxins and increase circulation or energy. Even dermatologists agree that gently brushing the skin does have exfoliating benefits and may go beyond skin care by stimulating the body in a way similar to massage, which certainly does have well-documented benefits. Always, my advice is to pay attention to what works for you and your body. If you have sensitive skin or a history of eczema or other skin conditions, this is one health habit you may want to skip. As Sarah from the Healthy Home Economist found, aggressive skin brushing could irritate sensitive skin over time. Still, as long as you don’t ignore warning signs like discomfort, itchiness, redness, or even pain, done the right way a dry brushing session should benefit most people. Avoid sensitive areas, don’t use overly firm bristles, and stop if bothersome symptoms occur. 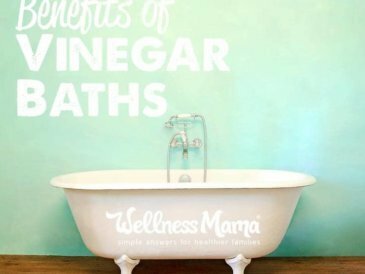 As a gentler detox option for sensitive skin, try a detox bath instead of skin brushing. At the end of the day, researchers will likely never do studies on dry brushing so we don’t have solid scientific evidence of its benefits. There is no incentive to do such a study when a good quality brush set costs around $20 and is available online. At the same time, it is generally agreed that the practice is harmless and at worst ineffective. Like any aspect of health (or life), it is important to do your own research, try things, and gauge the effects for yourself. I personally like dry brushing for the smoother skin and burst of energy, but give it a try and see what you think. Have you ever dry brushed? Will you try it?